An excellent meeting on a HOT day; representatives from Servi Doryl USA (cheese making equipment) and Janet’s Agricultural Tours (2010 cheese focused trip to France) joined us. Minutes will be posted when they are available. this is a general comment. in the summer 09 issue of Culture magazine page 38 there was an article about a woman living in texas who had been influenced by maine cheese. (she used to co own Francine Bistro in camden. 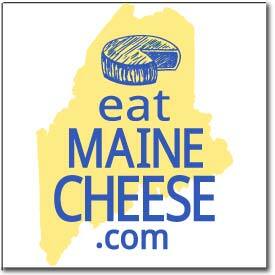 ” i got to know all these fantastic cheesemakers in Maine and I wanted to be a part of that world…. she picks up cheese from producers around Houston and sells it at restaurants and farmers markets.